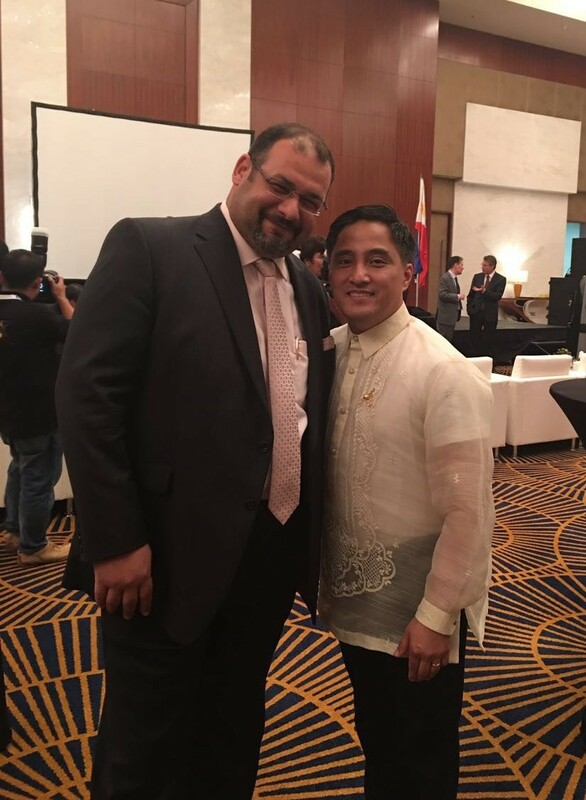 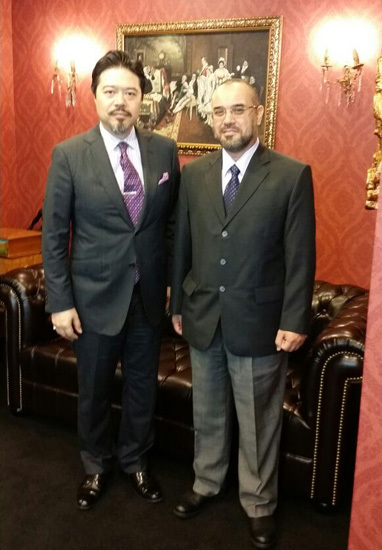 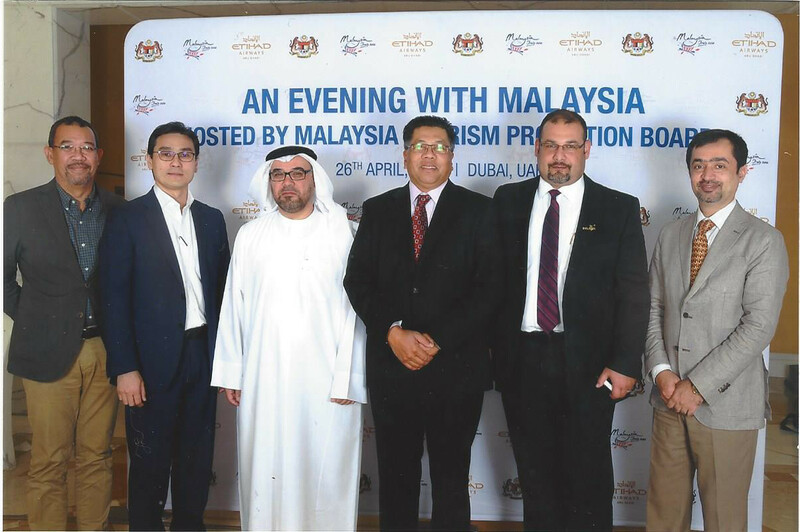 Dinner event with the Malaysian Ambassador to the U.A.E., His Excellency Dato’ Syed Hasrin. 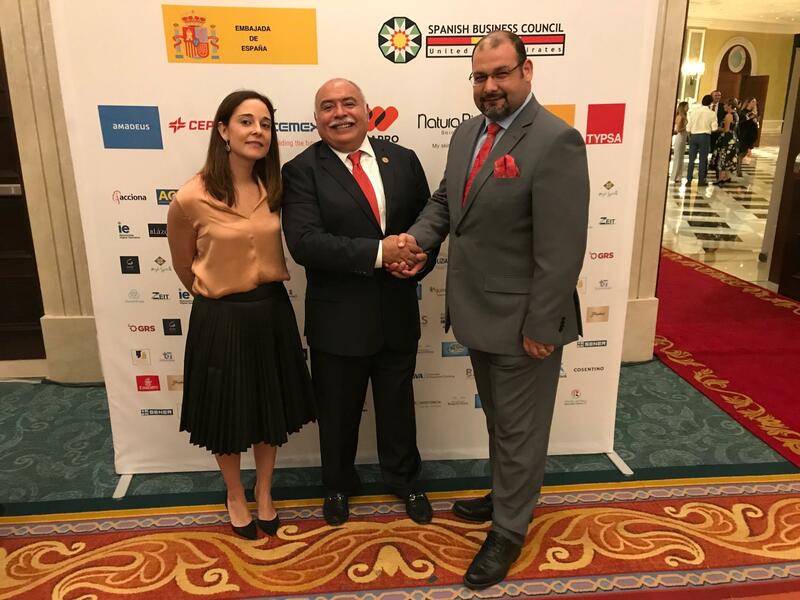 208th Anniversary of the Independence of Mexico. 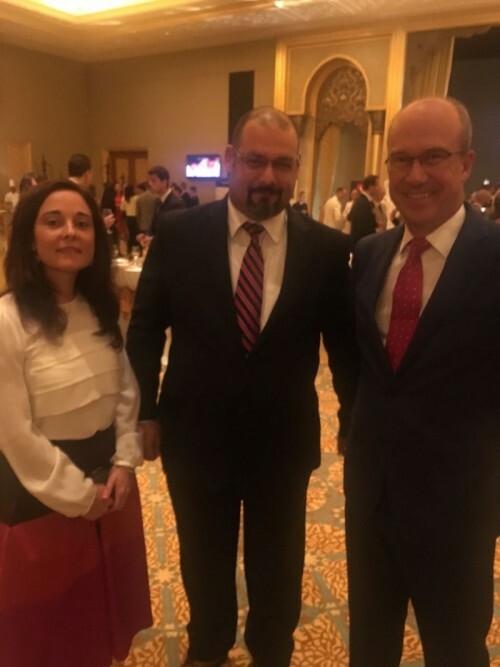 United Advocates, represented by Ms. Maria Rubert, attended and celebrated the 208th Anniversary of the Independence of Mexico at Emirates Palace with Mexican Ambassador Francisca E. Méndez Escobar. 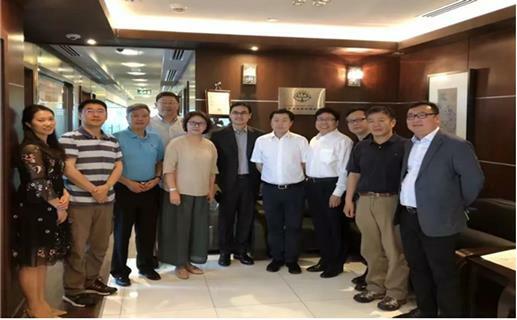 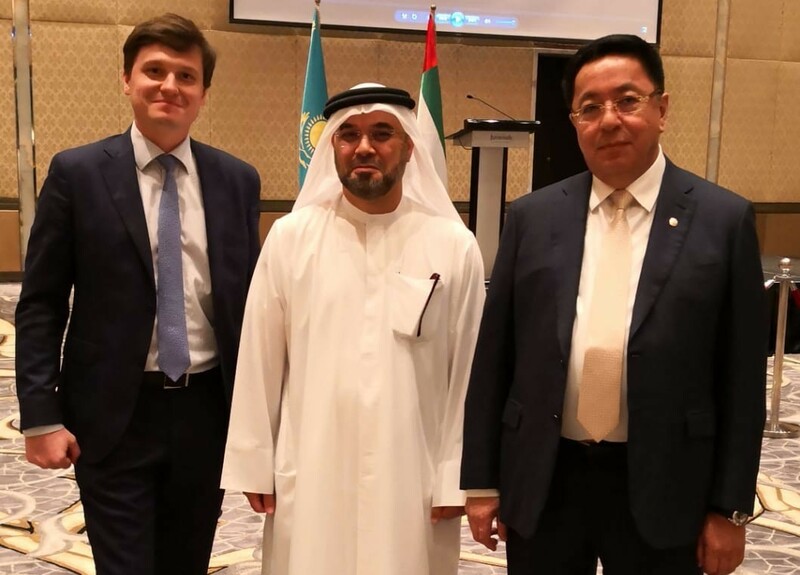 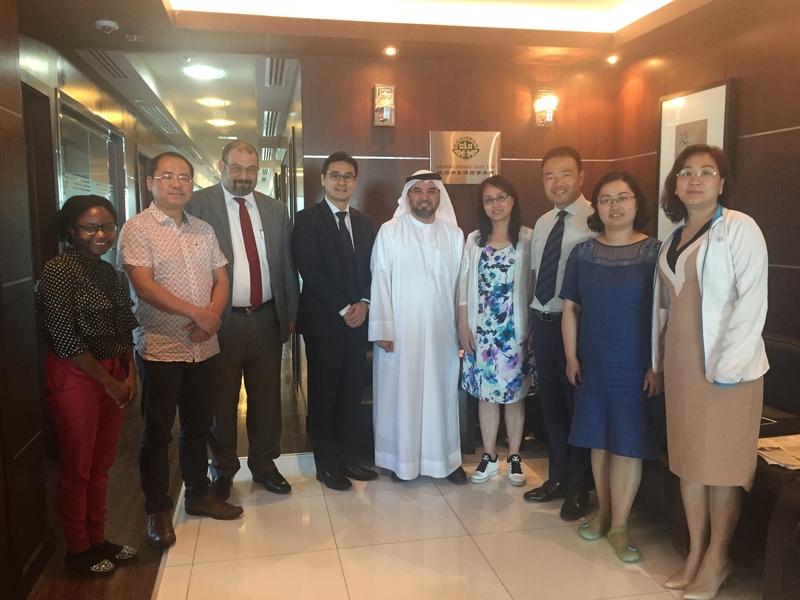 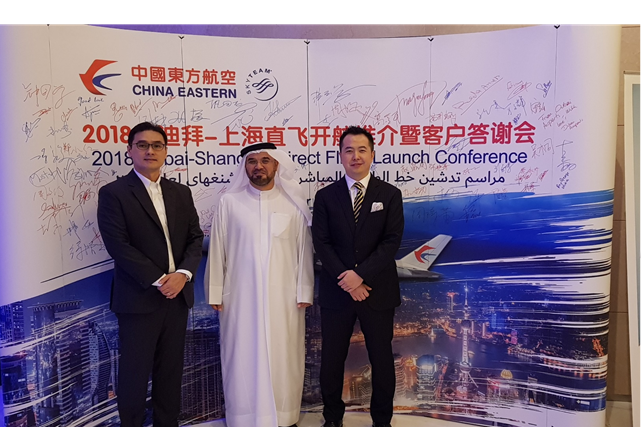 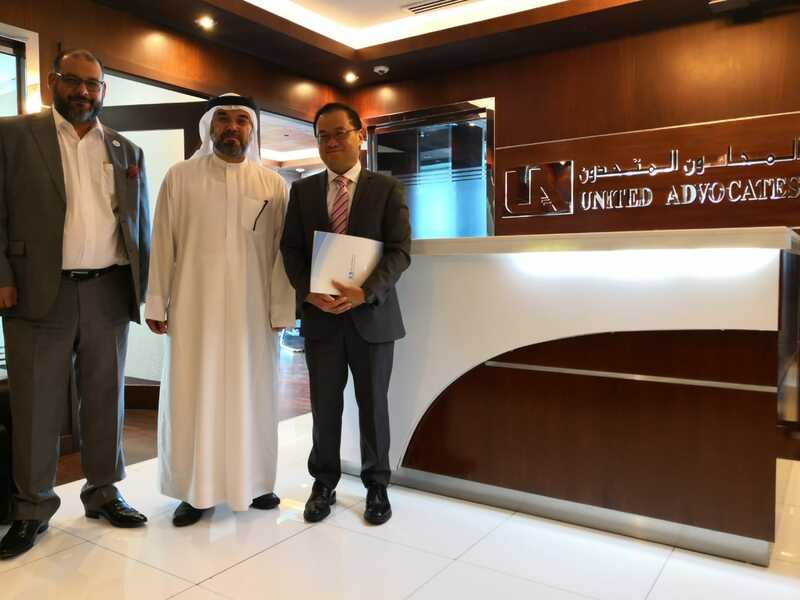 United Advocates welcomed His Excellency Low Pit Chen – Consulate General of Singapore in Dubai to explore areas of collaboration and discussed the dynamics of the UAE’s judicial system. 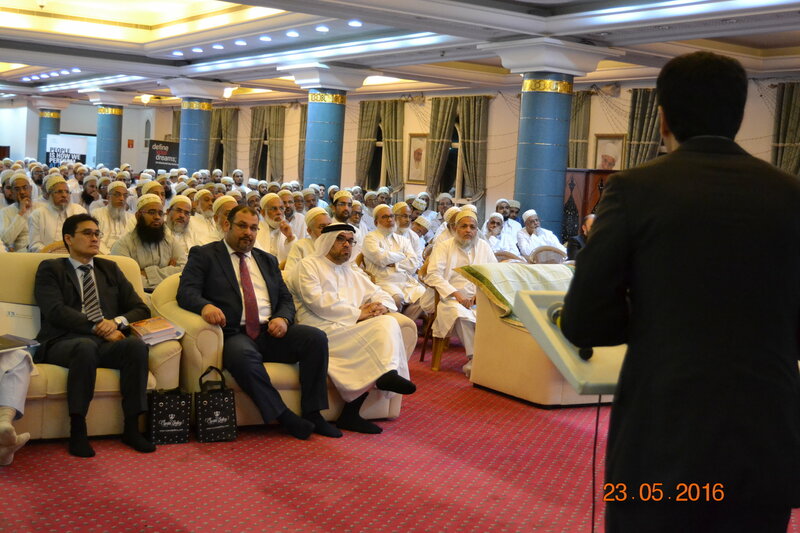 In celebration of the Holy Month of Ramadan, United Advocates held its annual Iftar event in the presence of diplomats and prestigious clients. 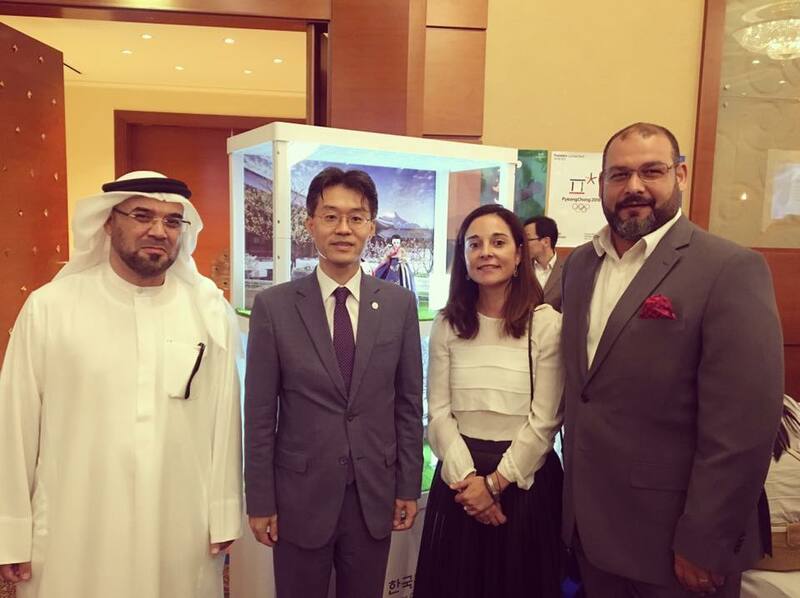 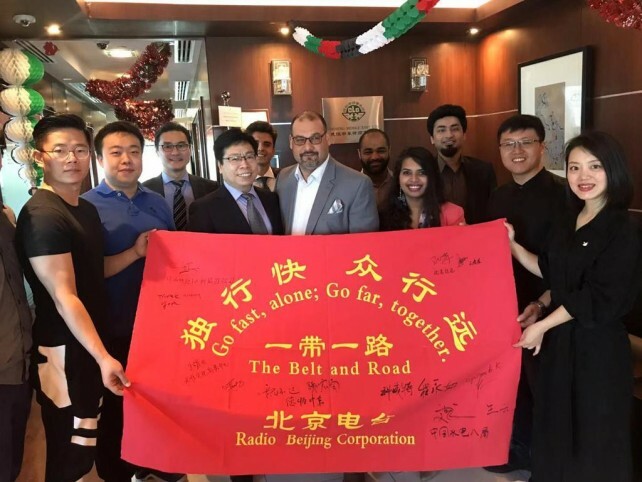 United Advocates represented by Mr. Abdallah Alzari, Mr. Walid Jumaa & Ms. Maria Rubert joined Consul Heo Namduk in the celebration of Democratic People’s Republic of Korea National Day . 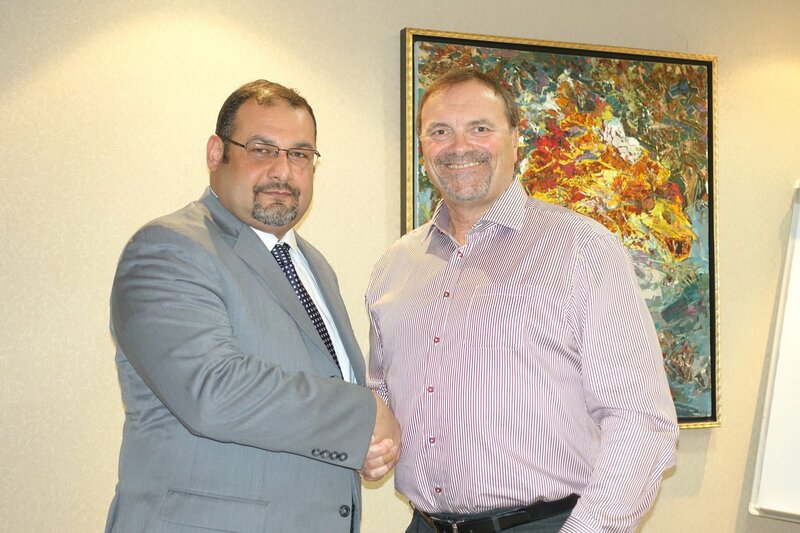 United Advocates entered into Collaboration Agreement with LEDUC International to provide diverse Immigration and Investment Services. 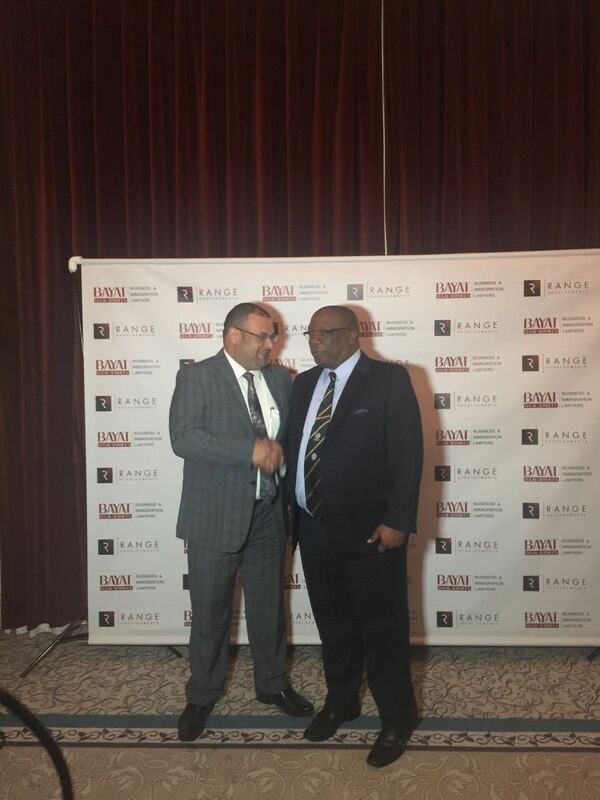 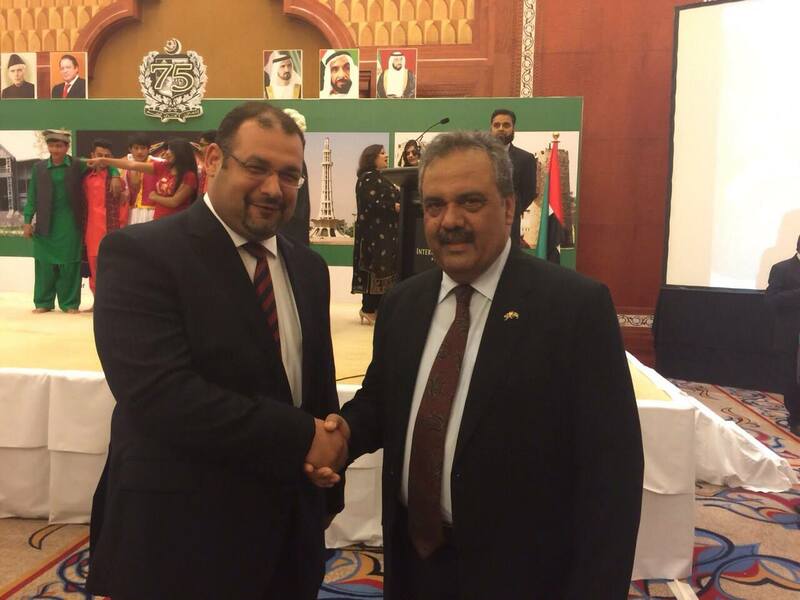 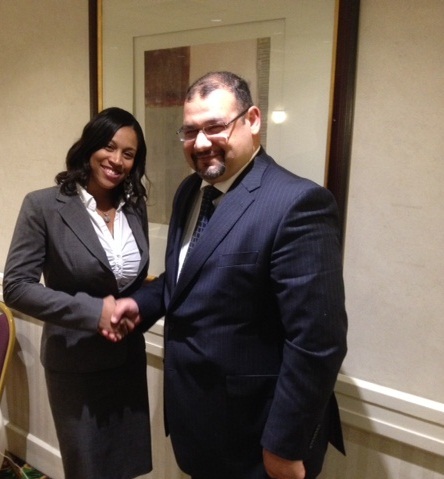 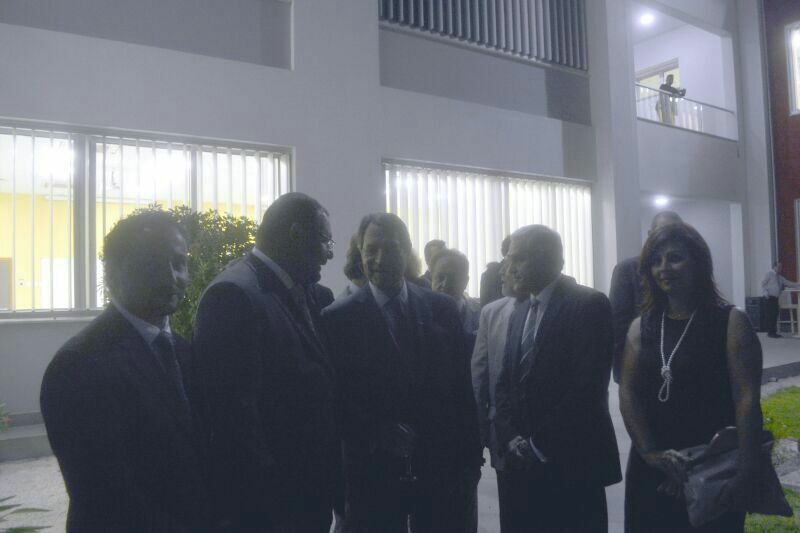 Mr. Walid met with the Prime Minister of Saint Kitts and Nevis, His Excellency Timothy Harris during his visit in Dubai, UAE. 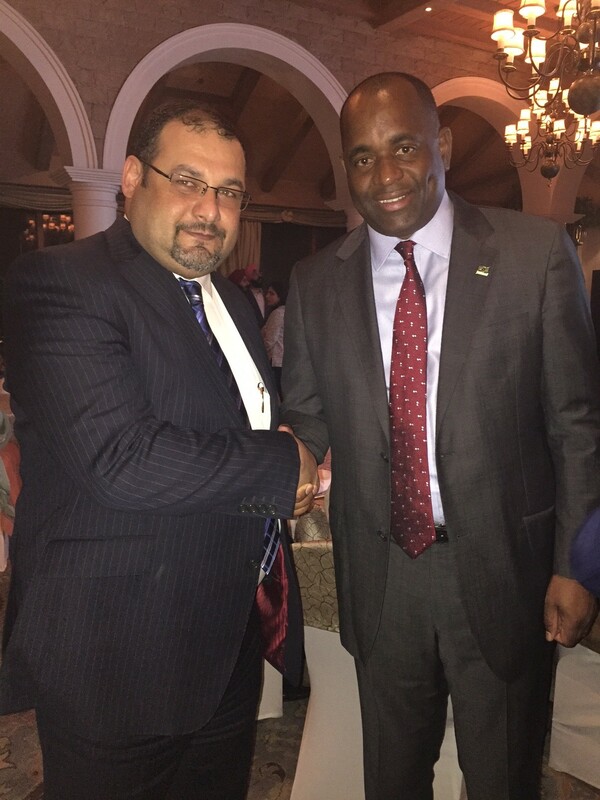 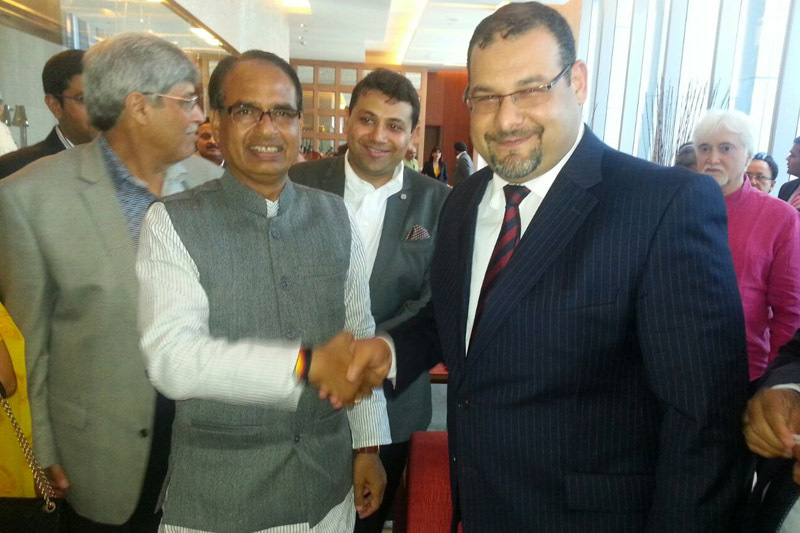 Our CEO Mr. Walid visited India and met with the Prime Minister of Dominica, Roosevelt Skerrit, during the event held at Taj Mahal Hotel, New Delhi. 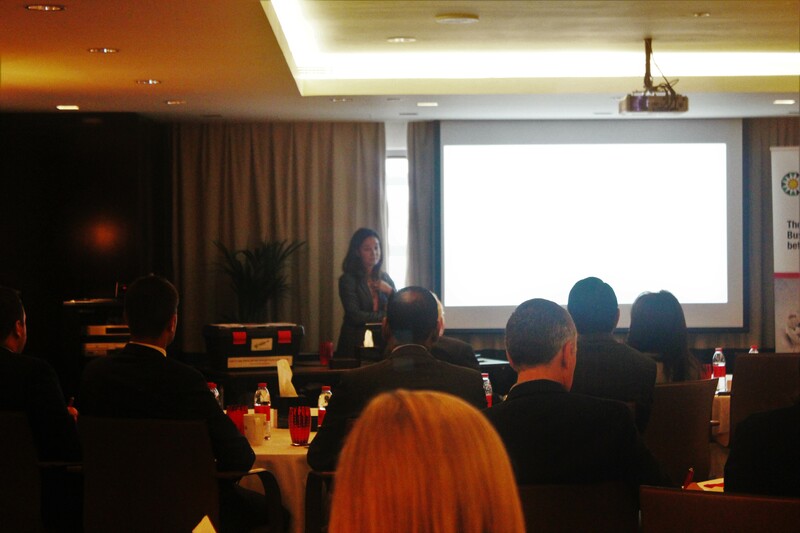 On the occasion of Gulfood 2016, Maria Rubert and the manager of La Costeña, organized a presentation regarding the opportunities for food industry on the 22nd February 2016 at Seville’s restaurant. 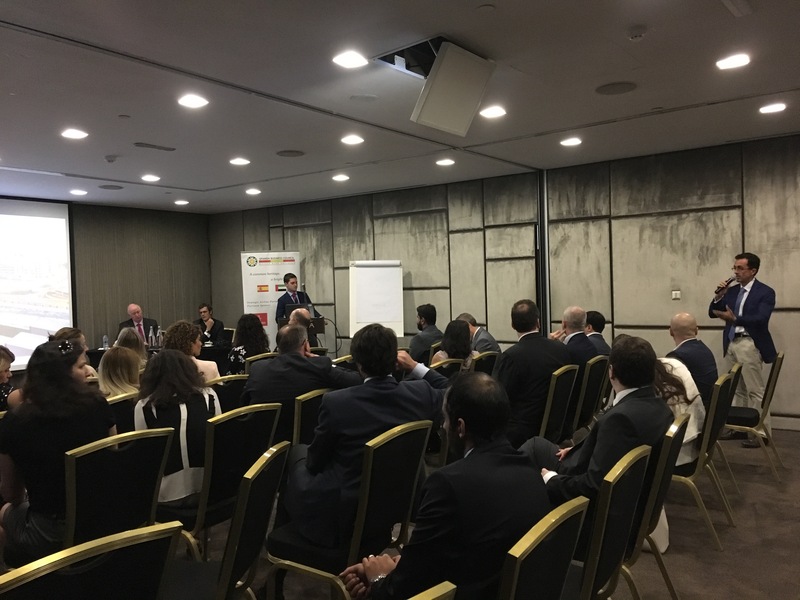 Partner Maria Rubert spoke about the new UAE labor regulations at a business breakfast organised by the Spanish Business Council at Melia Hotel, Dubai. 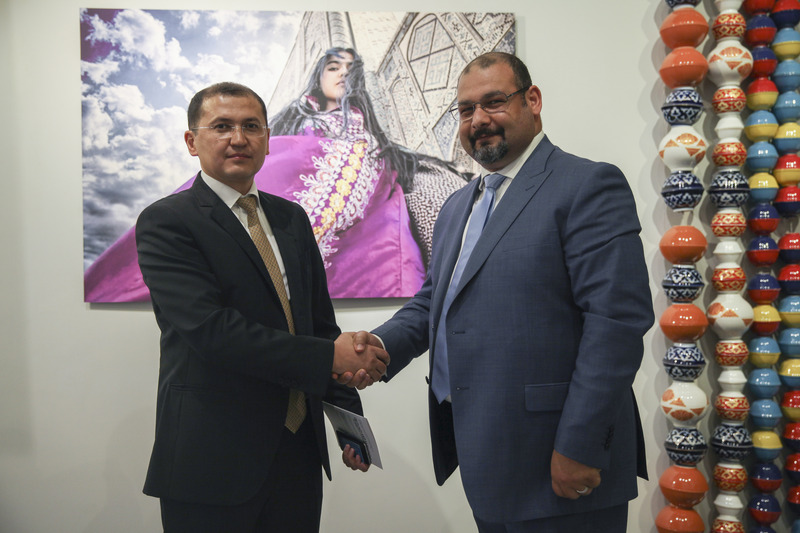 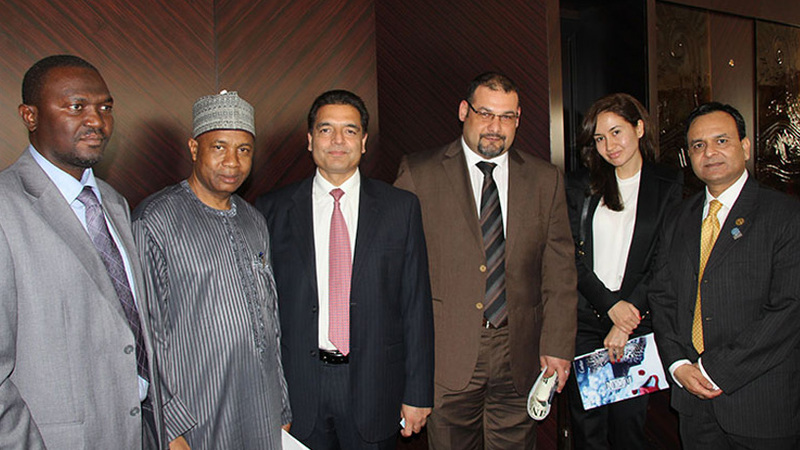 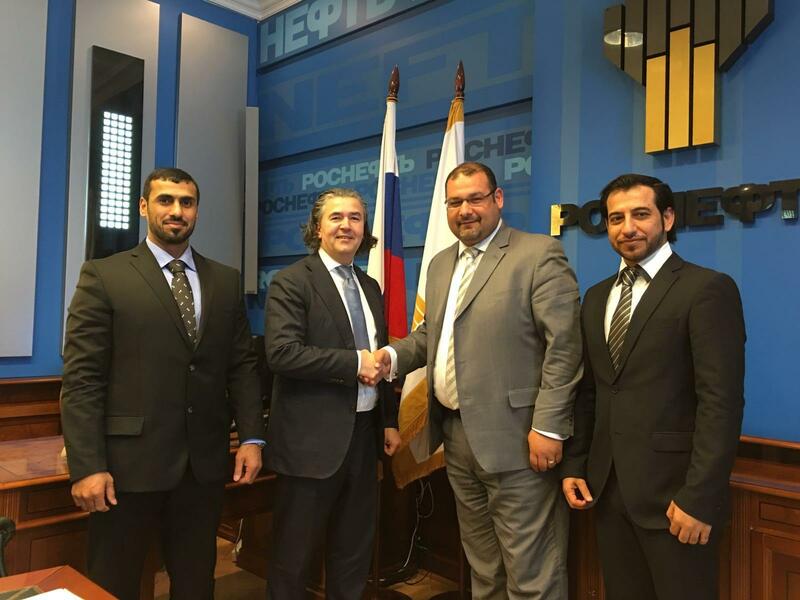 Mr. Walid Jumaa meets Vice President Didier Casimiro of Rosneft Oil Company during his visit to Moscow to explore business opportunities. 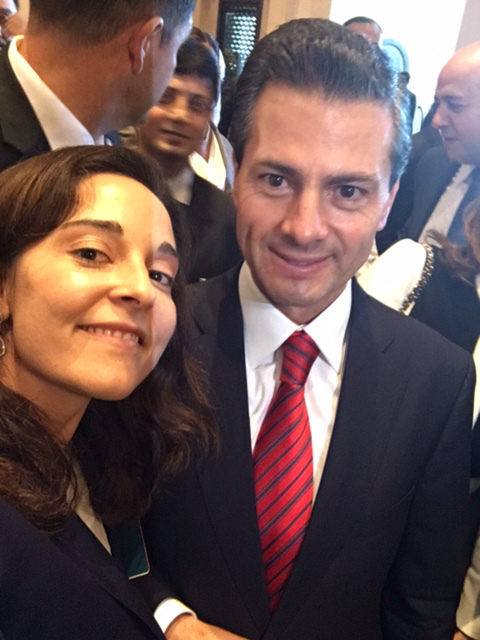 Partner María Rubert with President of Mexico, Enrique Peña Nieto. 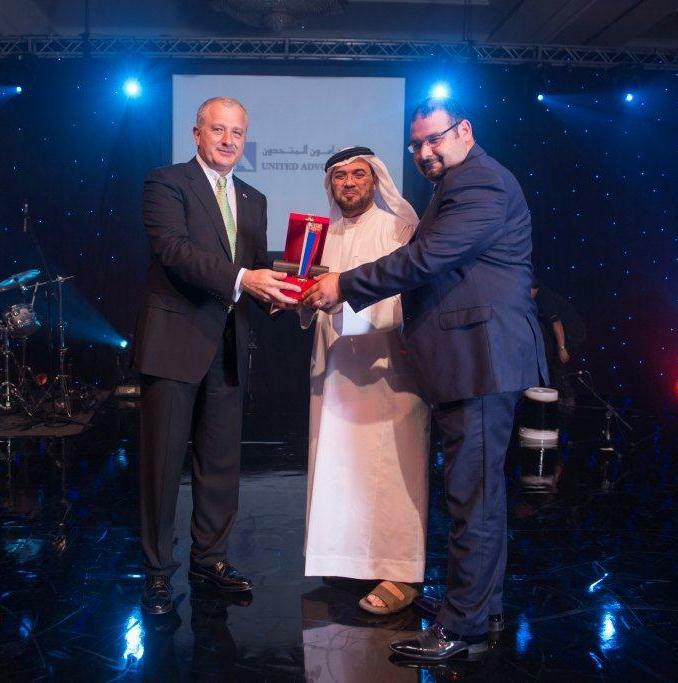 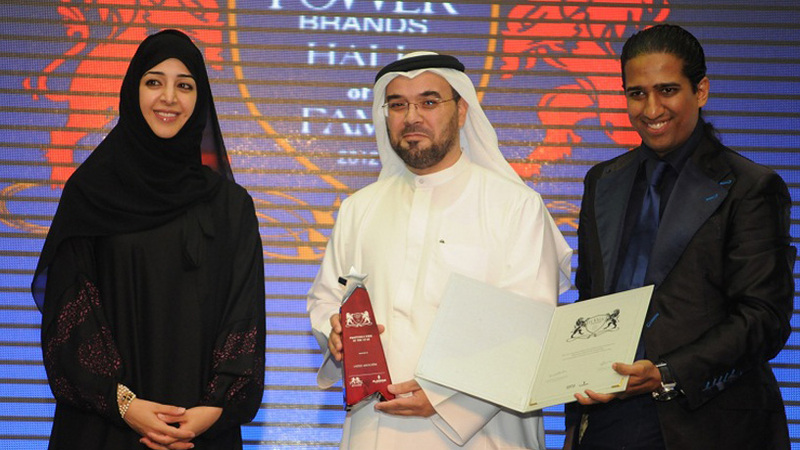 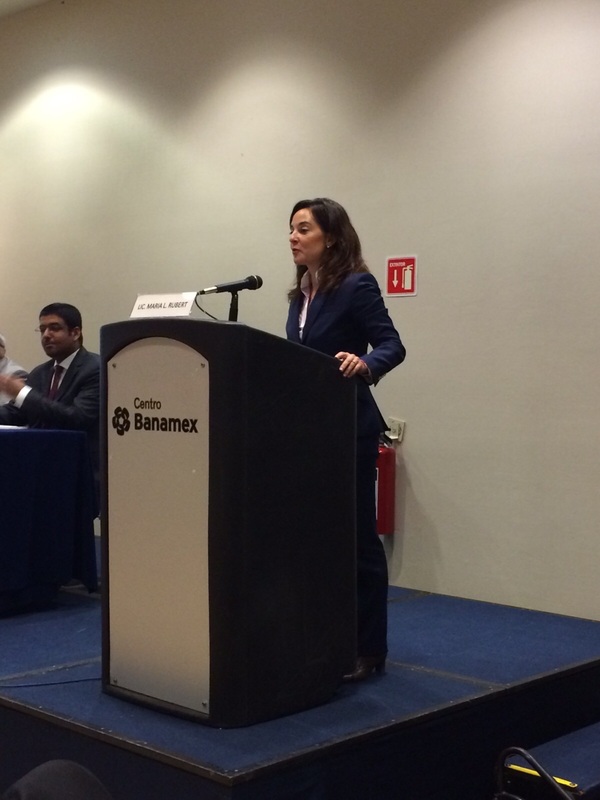 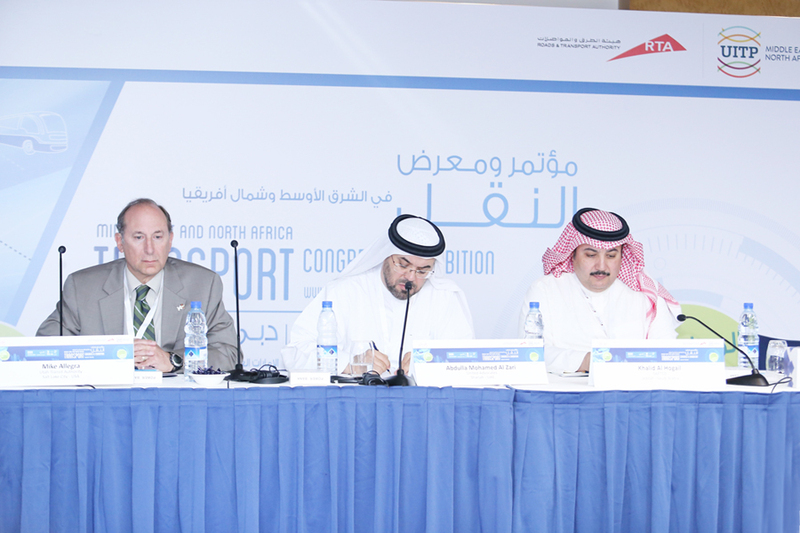 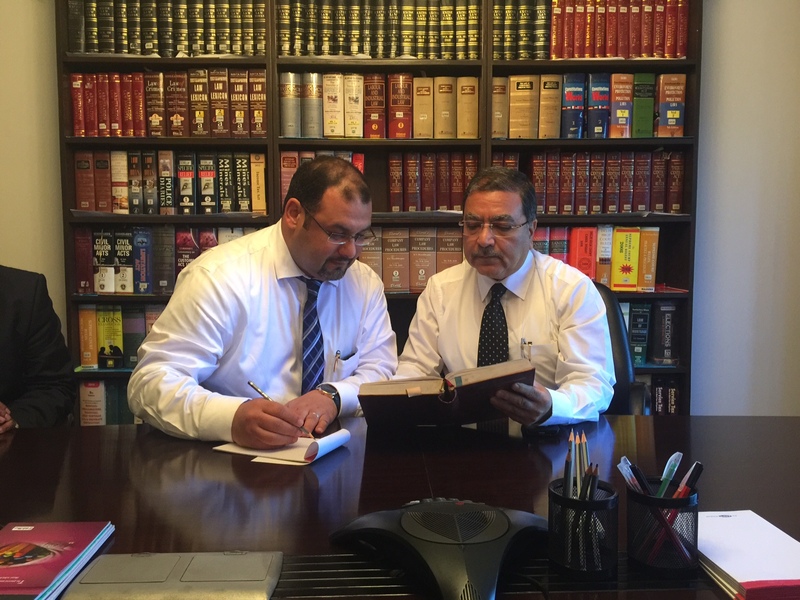 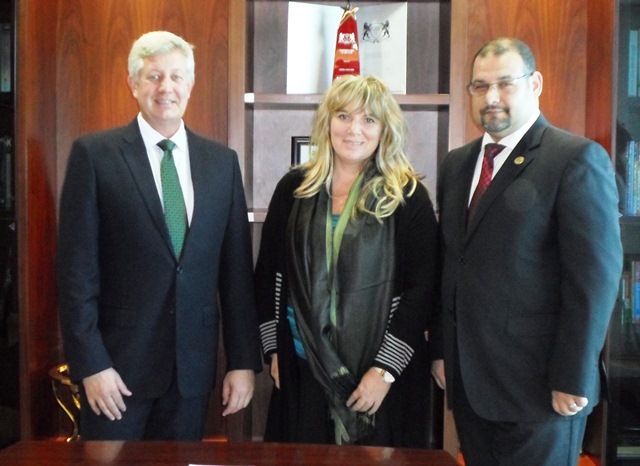 We are proud of being an active partner in the tightening of the business relations between UAE and Mexico. 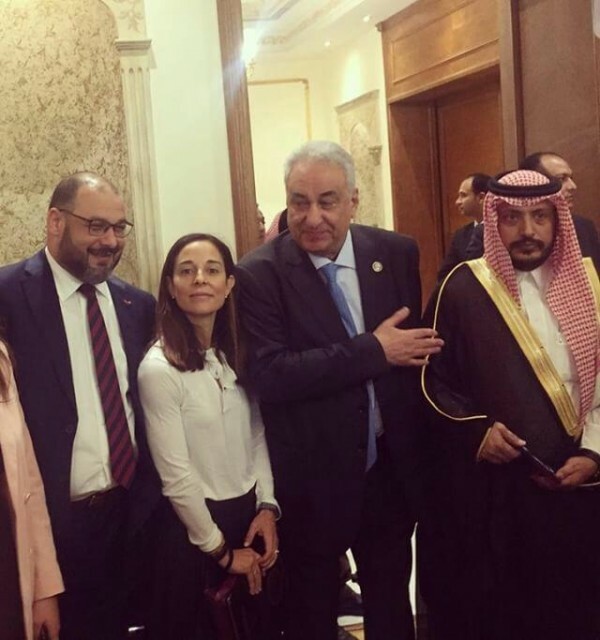 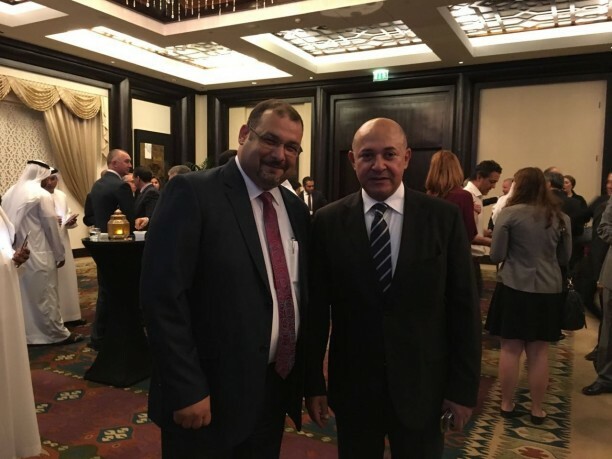 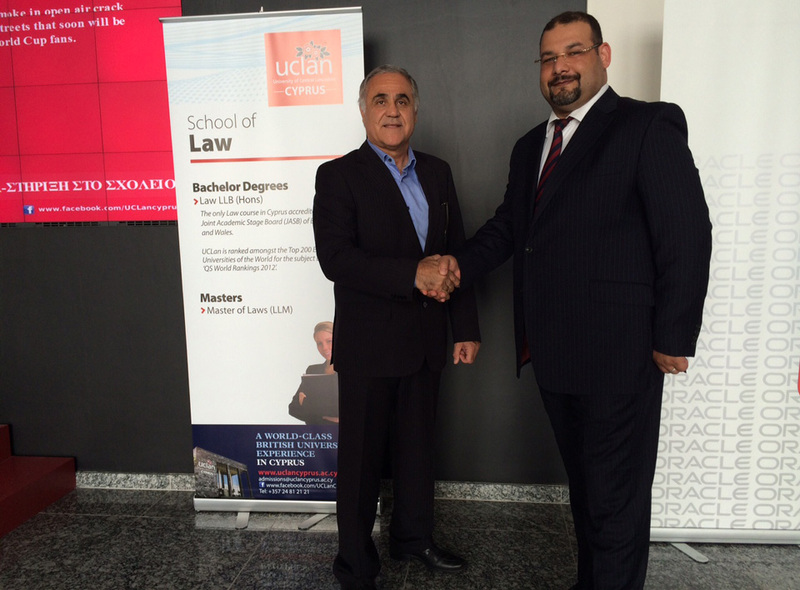 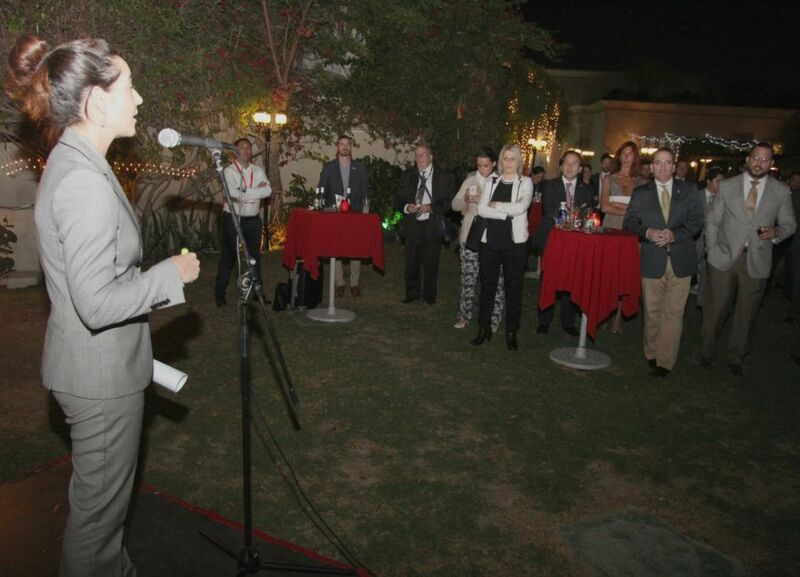 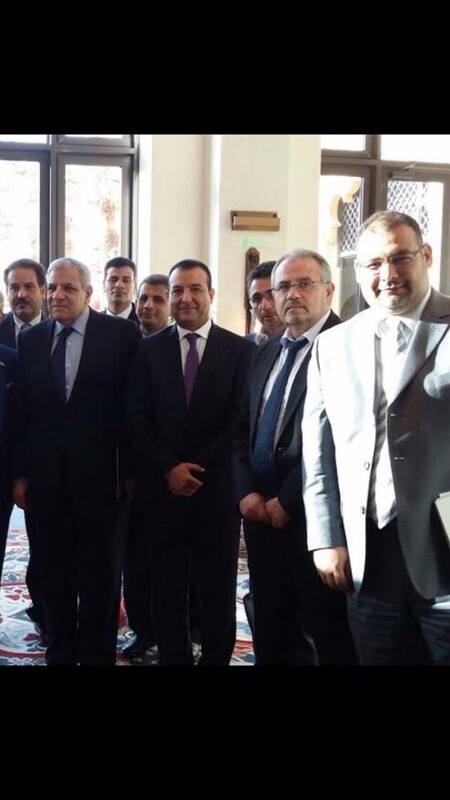 United Advocates hosted a dinner to welcome Mr. Sameh Ashour, one of the most prominent lawyers in Arab world. 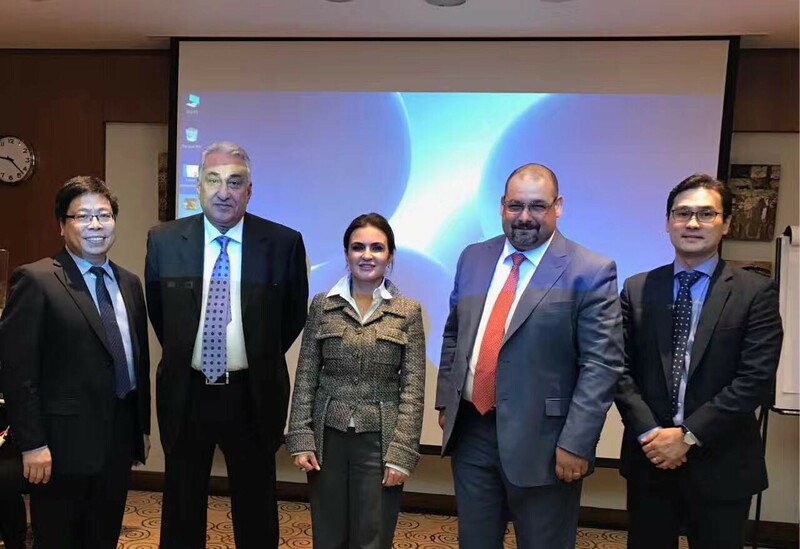 Ms. Maria Rubert is organising the Dubai Business Forum which shall take place in Mexico City on the 18th November 2015 from 9am to 5pm at the Banamex Center. 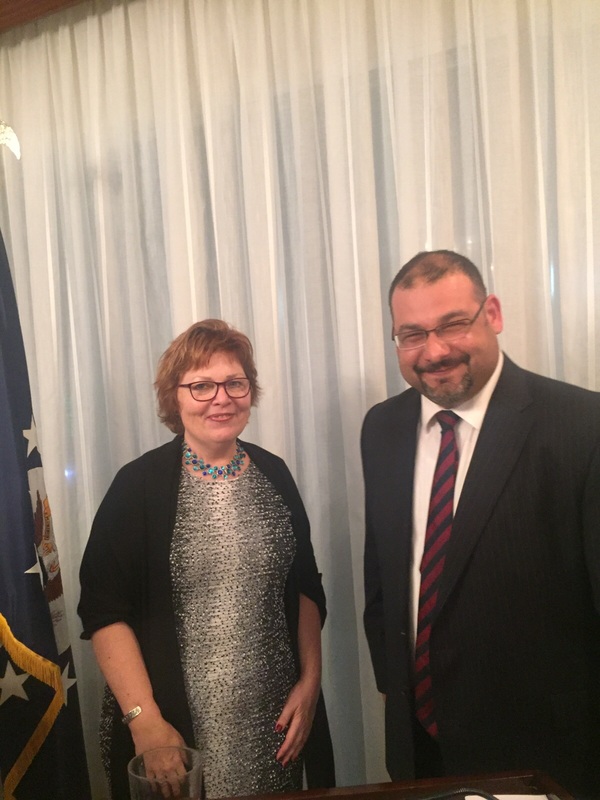 Mr. Walid was invited by the Ambassador of US to the UAE, Ms. Barbara A. 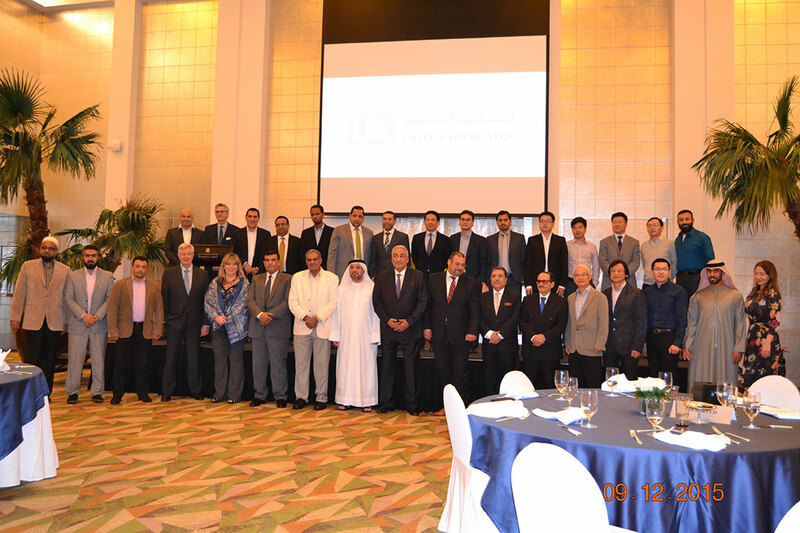 Leaf to visit at ADIPEC. 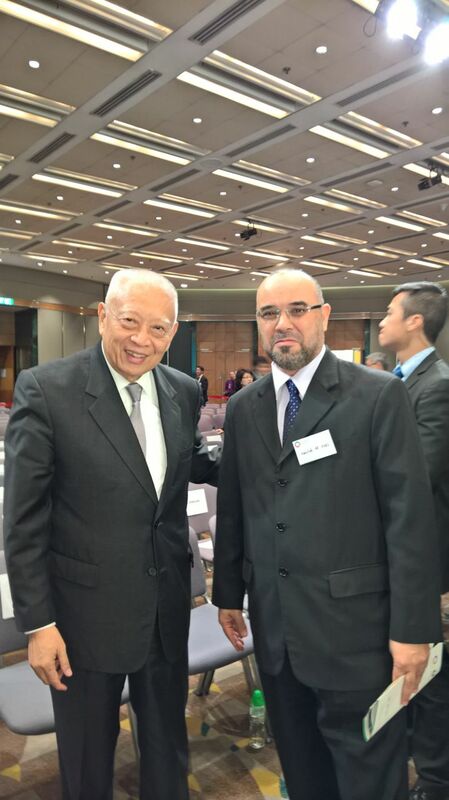 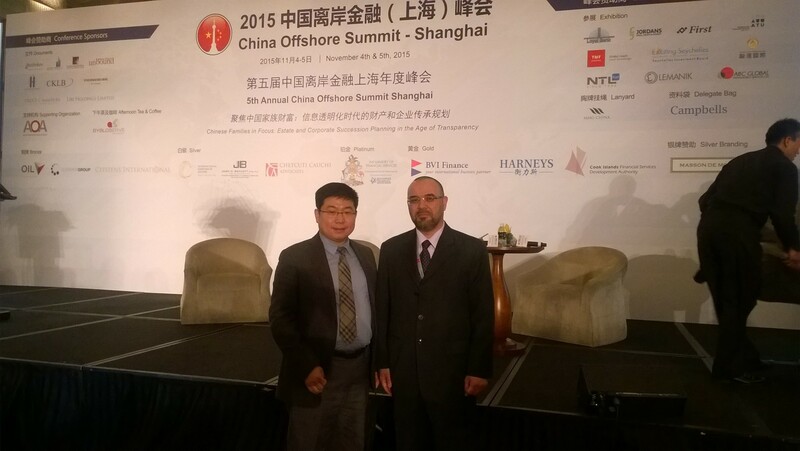 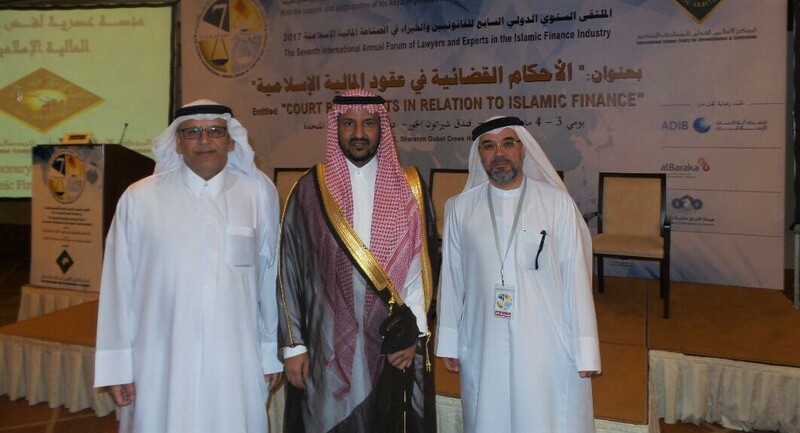 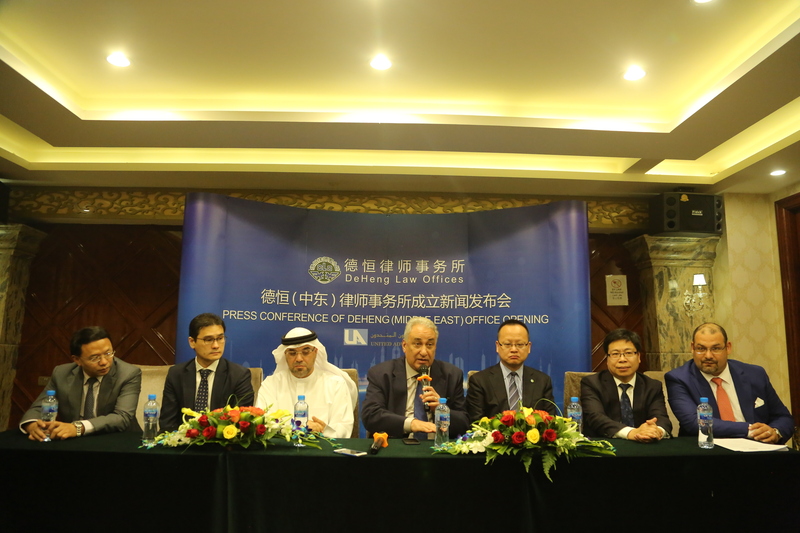 Mr. Alzari attended the 2015 China Offshore Summit in Shanghai. 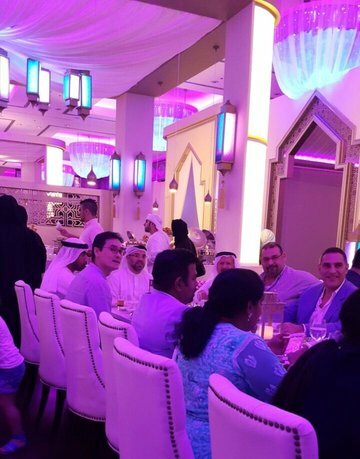 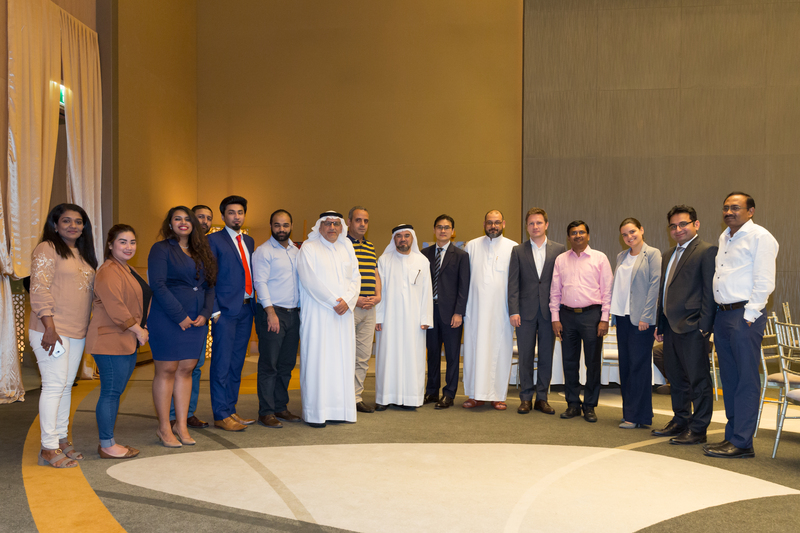 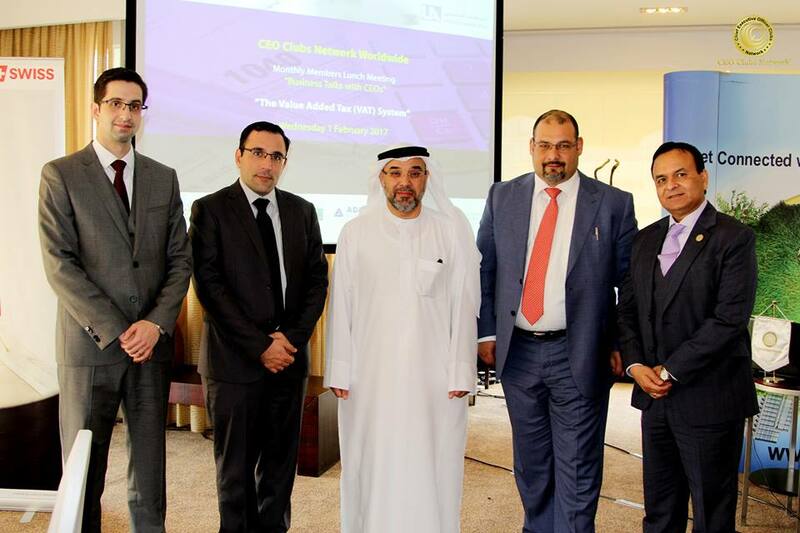 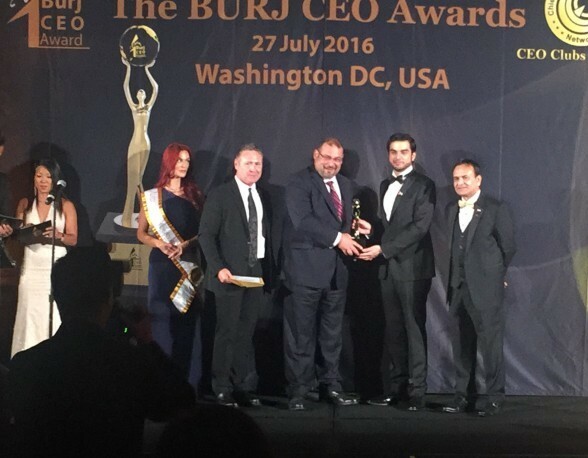 The prestigious meeting event where CEO club members came together to enhance and share their expertise and contribute to the business development in Dubai. 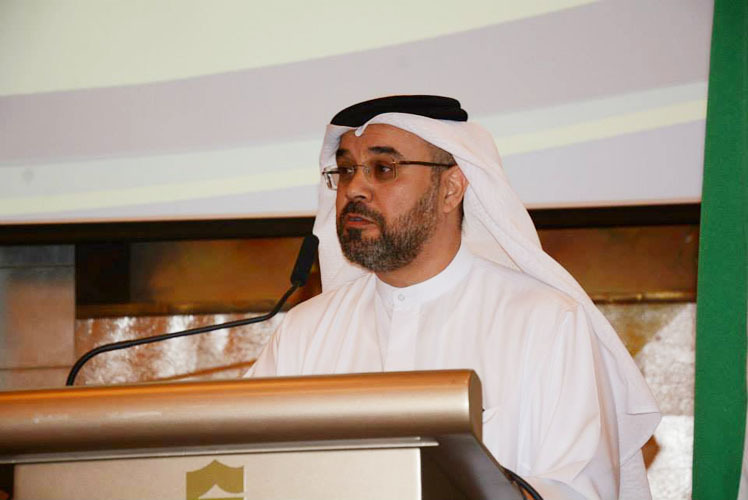 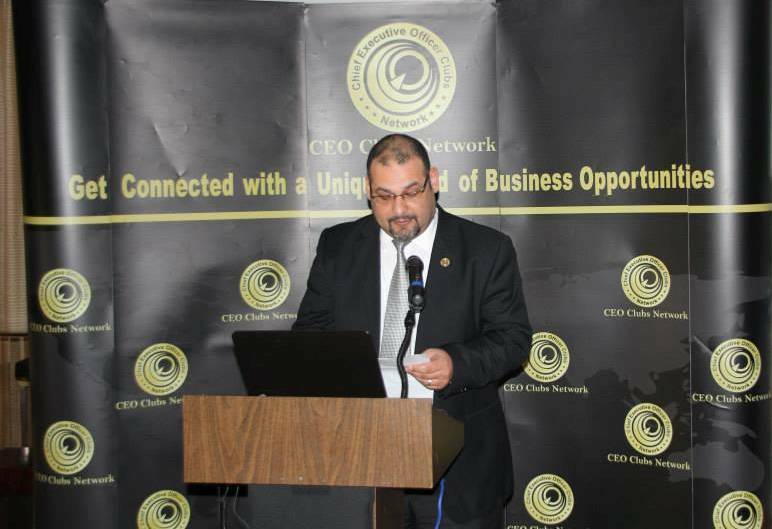 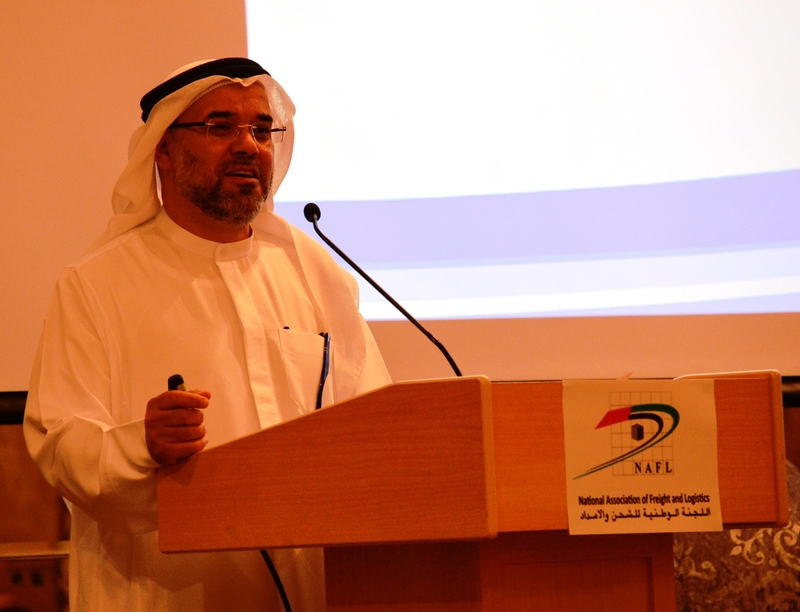 ” Mr. Walid Jumaa, Managing Partner and CEO of United Advocates, giving a brief introduction about United Advocates in the last CEO Clubs Luncheon meeting at Dubai World Trade Center”. 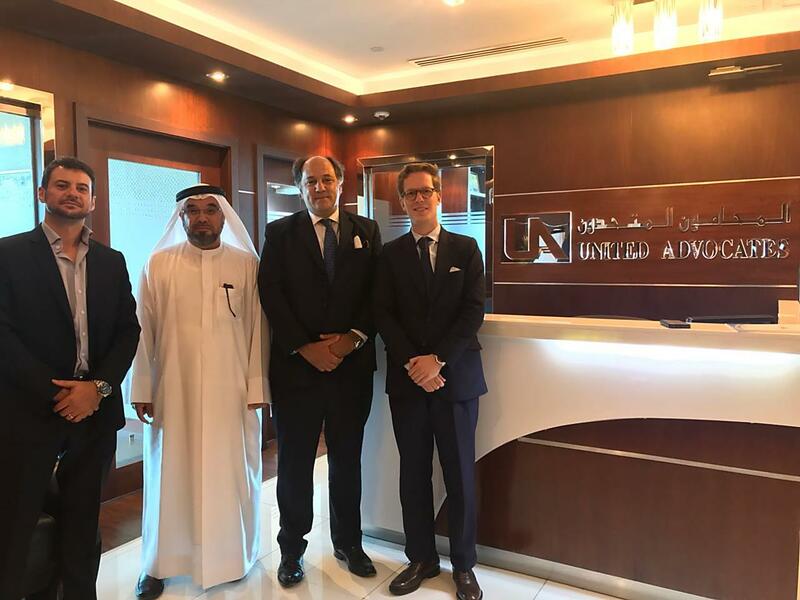 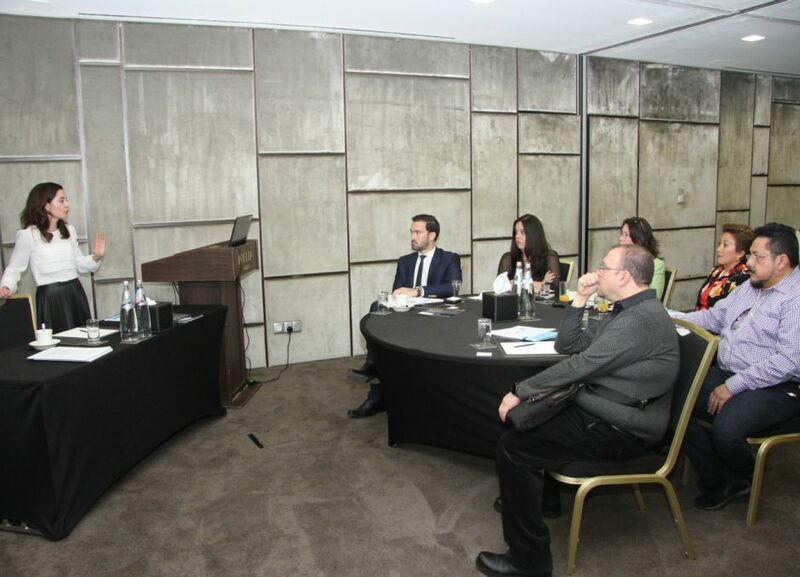 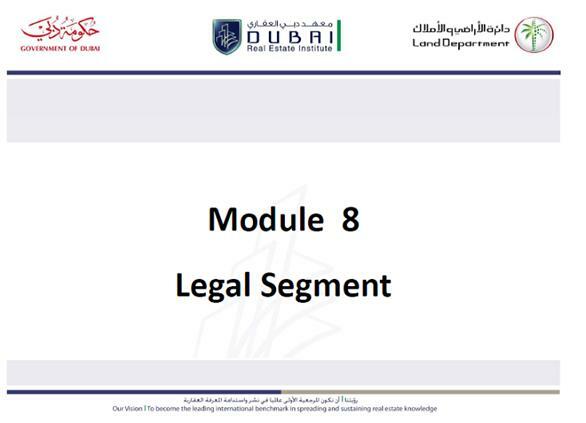 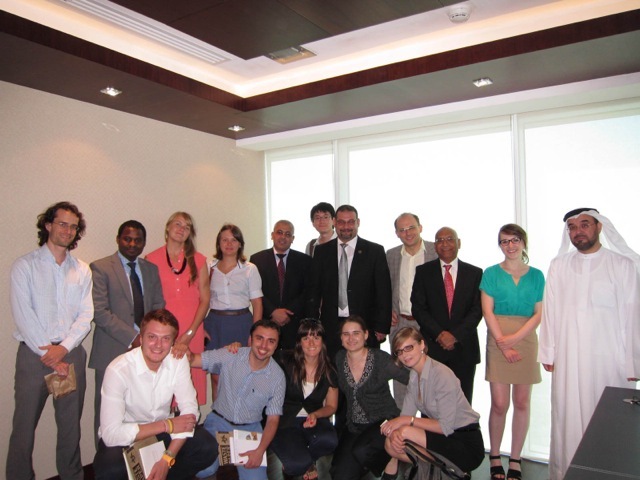 The European Delegation of Harvard Conference on Asia and International Relations (HPAIR), visited United Advocates to learn more about the Middle East perspective as well as UAE laws.